Atsuta Horaiken was originally founded in 1873 at Atsuta Jingu Shrine. 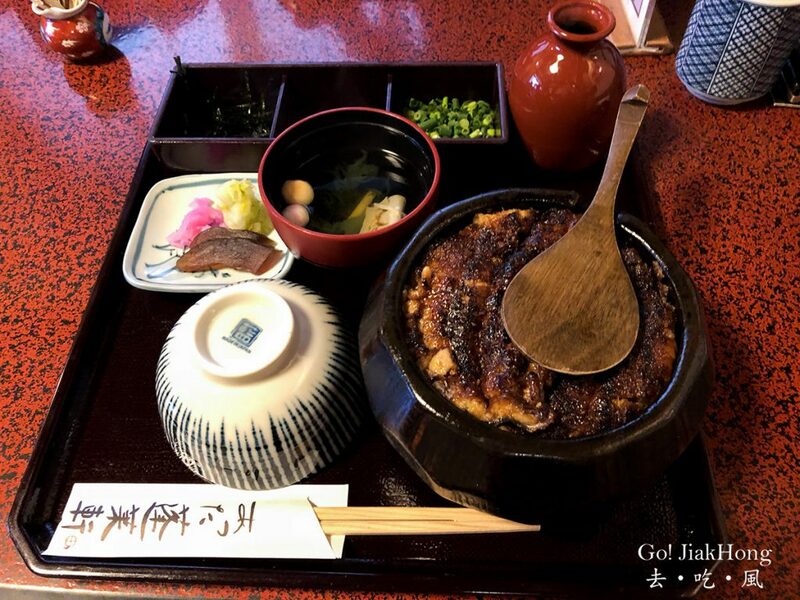 The grilled unagi that is placed on top of the hot rice is named Hitsumabushi, ‘hitsu’ is the wooden tub that the dish that is served in and ‘mabushi” means mixing the grilled unagi in with the rice. Every Wednesdays, 2nd and 4th of Tuesdays will be closed. Every Tuesday, 2nd and 4th of Monday will be closed. 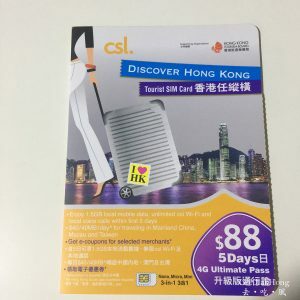 I am holding onto the JCB platinum card, which has a Global Concierge Desk to help their guest to book restaurant or hotel via phone. 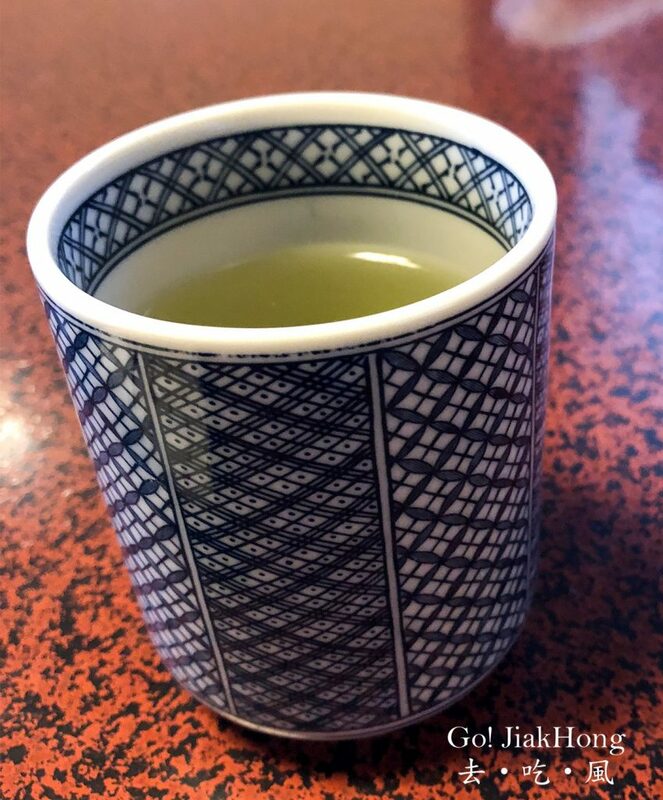 *No reservation during Year-end, New-year, Golden Week, and Obon period. 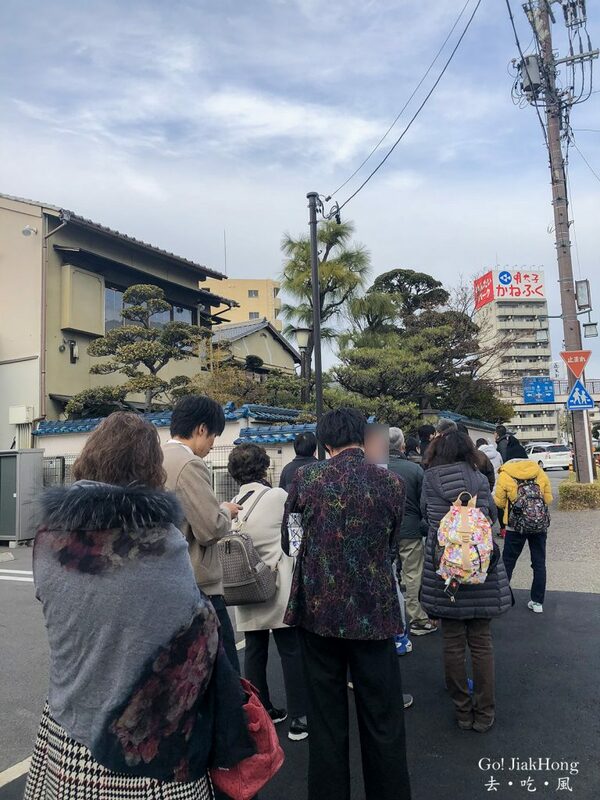 If you did not make any reservation, the waiting time can be up to an hour or more. Average waiting time is 90 Minutes. With reservation, we went earlier than our reservation time and was ushered in quickly within 30 Minutes. The restaurant requires us to take off the shoes, a pair of number tag will be given. One is to keep with you and the other is to clip onto your shoe. 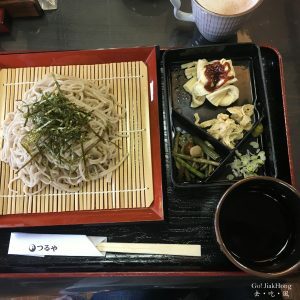 How to enjoy the Hitsumabushi? I would say this is the best-grilled unagi meal that we had, if we were to queue again we would not mind. 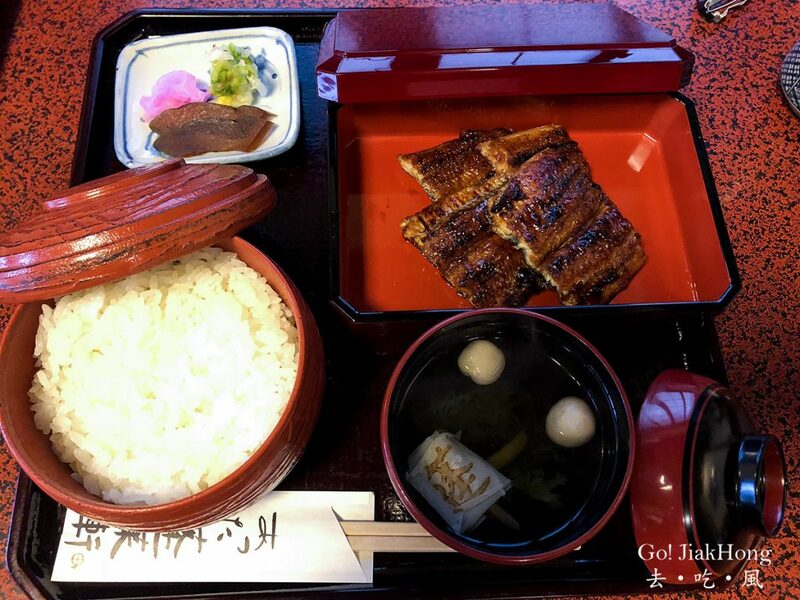 Each unagi was grilled and coated evenly with the sweet and salty sauce covered over the rice. 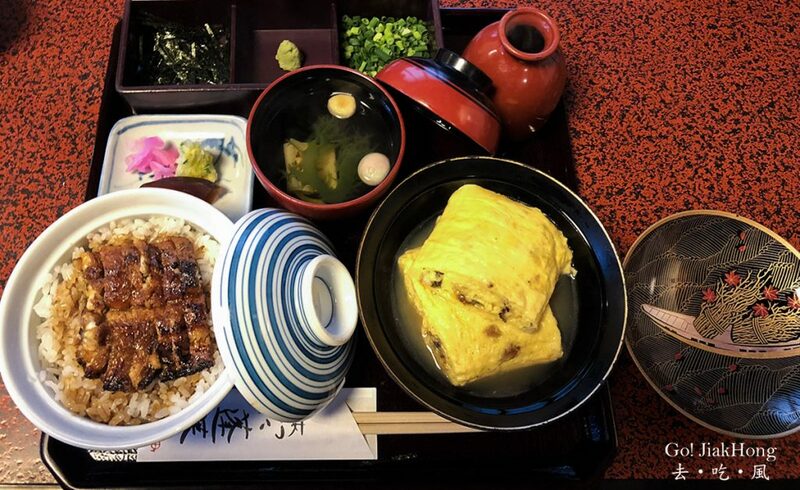 You will not realise that you actually finish the meal, it was said that “hitsumabushi” is the premium food in Japan, where you are able to taste 3 different flavor of the unagi. 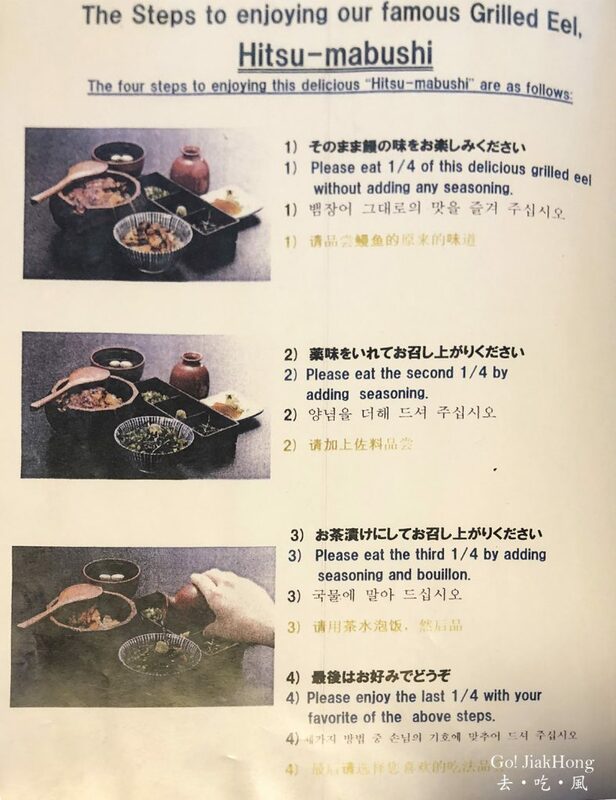 The meal was filling and each of the dishes was served quick and servers are alert and attentive. 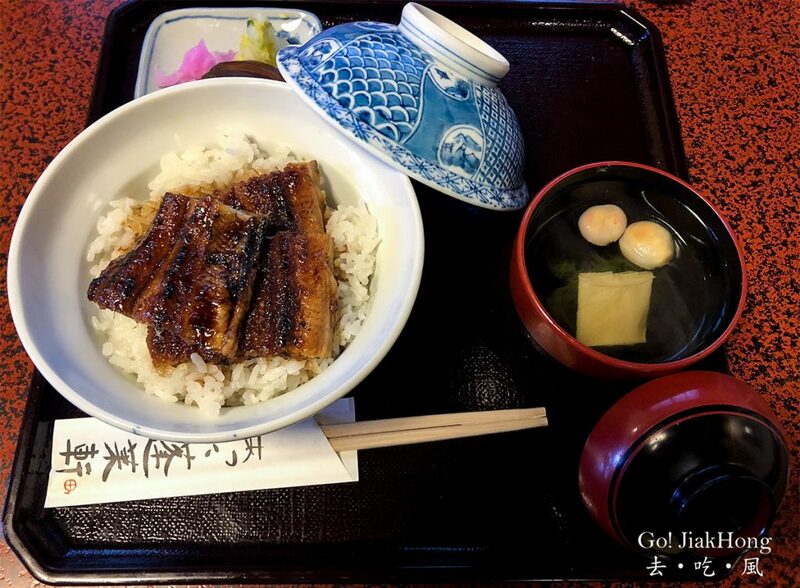 However, it was a pity that the unagi liver is not available that day, I hope that I can try it when I am back. 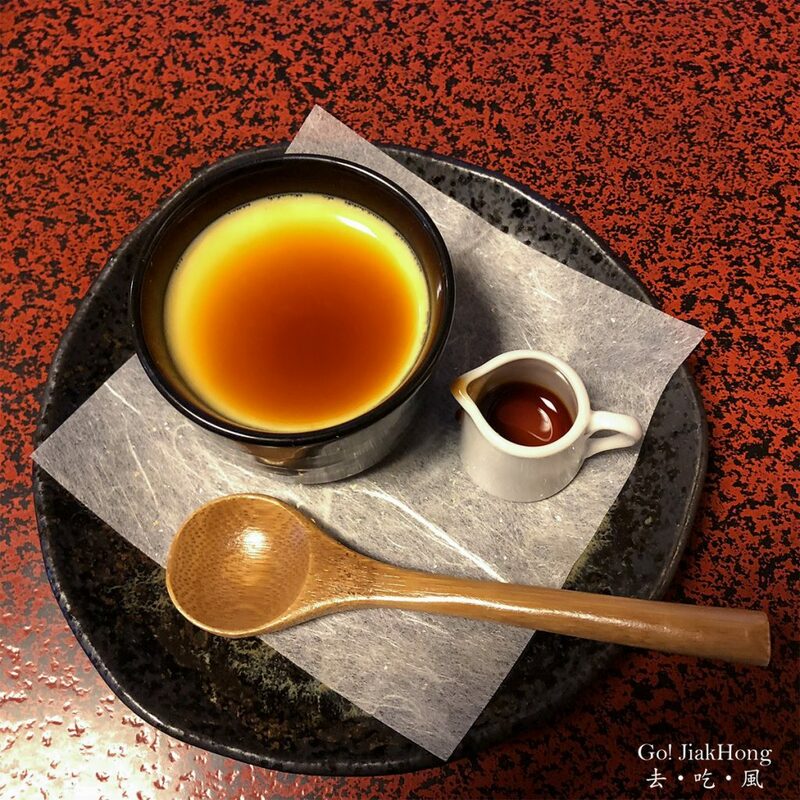 Sauce for the pudding was said to be a speciality only in Horaiken as a collaboration, and it is a must to try if you are there as it is only limited in Horaiken Restaurant. 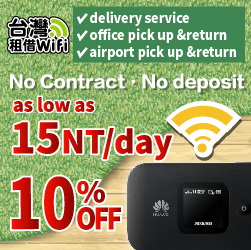 For more information, please visit http://www.houraiken.com/english/honten/.